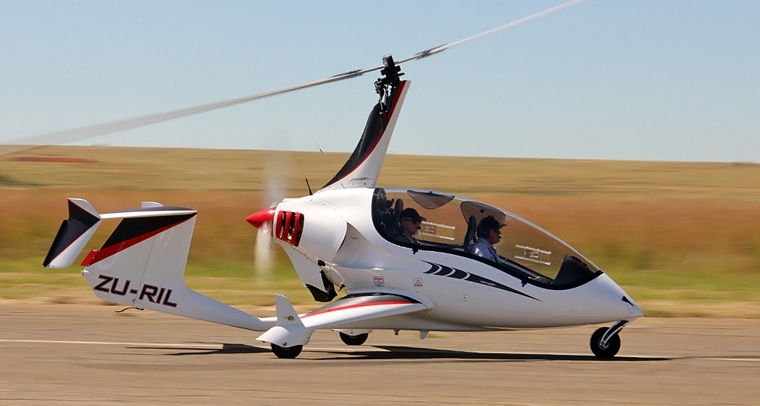 The friendly town of Parys in the Northern Free State once again played host to the annual Aeroclub of South Africa Air week from the 10 to 12 March. The Air week has become a very popular gathering of all sections of recreational aviation with all sections being well supported from the Radio Flyers to the Hi-impact unlimited aerobatics fraternity. Aircraft started arriving on Friday afternoon from all corners of the country while the exhibitors work frantically to get their stands up and ready, the atmosphere and comradery at these events s always heart-warming with many old friends meeting up and new friendships made all in the common love for all things aviation. After the threatening weather earlier in the week, the weather on Saturday couldn't have been better if it was ordered; blue skies and beautiful warm sunshine made for perfect flying weather. Aircraft started pouring in from very early on Saturday morning arriving to a hearty breakfast at the Parys Airfield Clubhouse. The day's events kicked off with a SAPFA Spot landing competition, the competition was flown under FIA rules, the overall competition was won by Ron Strik in his Cessna 150 followed by Marcel Griffioen in a Pipistrel Sinus, they finished jointly on 22 points but Ron's Glide approach was marginally better giving him the overall advantage. Allan Evans in a Super Cub and Rob Jonkers in Cessna 182 were third and fourth also had to be separated by the glide approach score. Frank Eckard, a former world champion obtained fifth place showing the level of competition on the day. 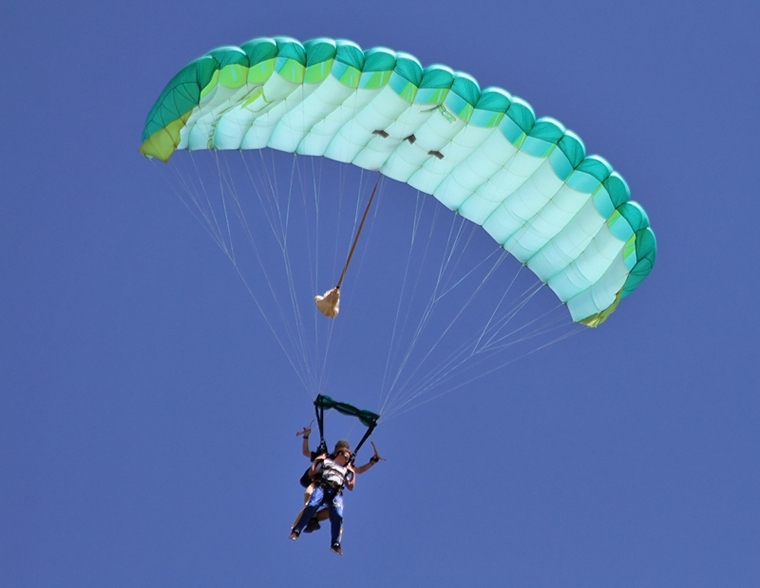 Throughout the day skydivers dropped in whenever they managed to get a pilot willing to drop them, Graham Field from Skydive Rustenburg also took a few people for tandem jumps, introducing them to the world of sky diving. While all the flying activities were on the go there were also several speakers sharing their knowledge, Tony Frost shared the strategy adopted by the Aeroclub for the future of Recreational flying in South Africa. Collin Francis a former navigator on Vulcan bombers shared his experiences in the 1962 Cuban missile crisis. Daniel Ralefeta gave an interesting presentation on the ever increasing role of drone use their commercial applications. 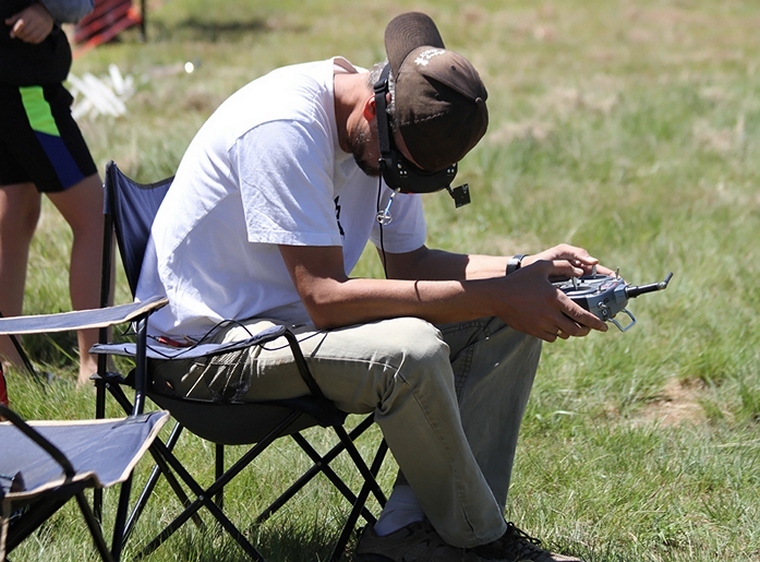 Dan is the current chairman of the Aeroclub training and development section and is also very involved in the training of drone pilots and formulating the legislation governing them. One of the newest and very exciting sports know as drone racing was demonstrated, purpose built hi-speed quadcopters are raced around an obstacle course. 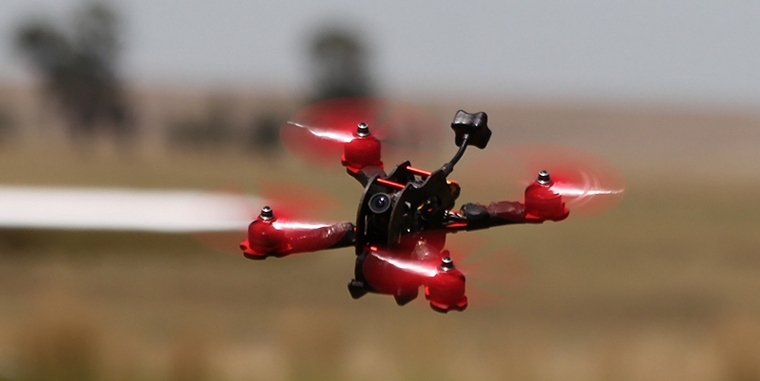 The pilots fly these high speed machines remotely watching everything through a �first person view� VPR headset connected to a camera on the drone, the speeds these little machines reach is amazing. 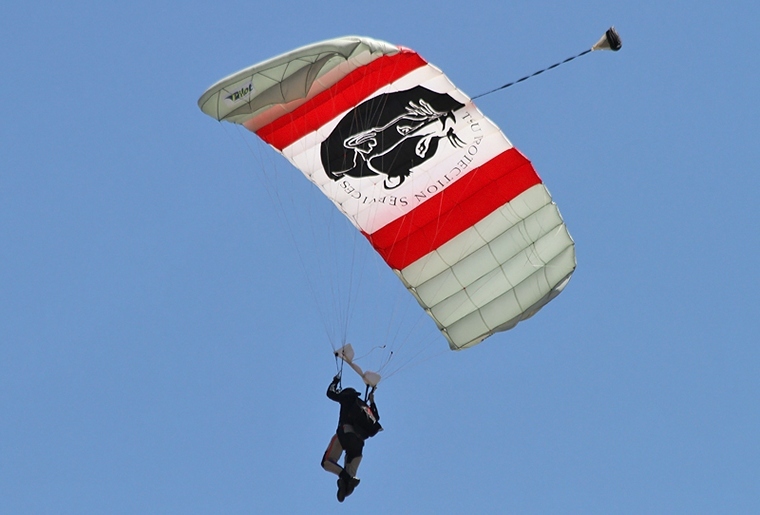 A good days flying was topped off by a �mock� aerobatics competition. A seminar was held on Friday to train aerobatic judges and the competition was used as a test to evaluate the newly trained judges. Gary Whitecross was first up flying a sequence in his Pilatus B4 Glider, Gary competes against powered aircraft using the same criteria. Unfortunately no formal results for the mock competition were released but the pilots did put on a spectacular show in aircraft raging form a late 1940's Stearman and a Yak 52 to the modern unlimited machines like an Extra 300 and a Sbach. 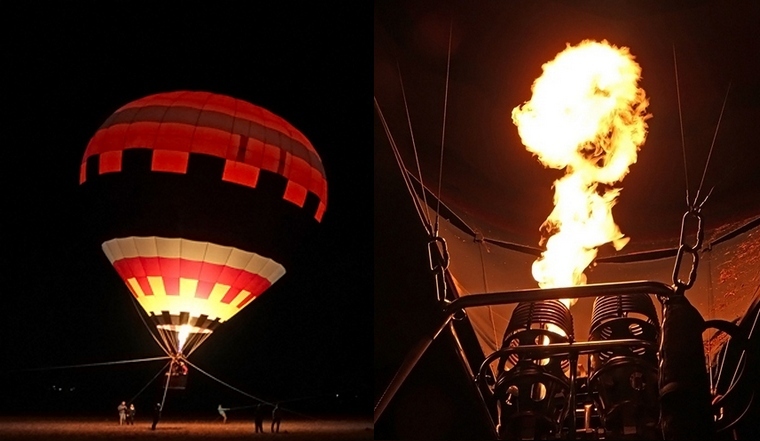 After a long day filled with amazing flying the night silence was broken by the roar of gas burners with members of BAFSA showing off the bright colours of the balloon against the dark black sky. Congratulations to the team from the Aero Club for once again raising the bar and hosting a wonderful event, I'm sure everyone is looking forward to next year's event.